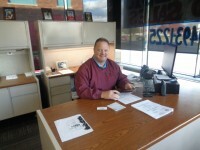 Tadd has been in the automotive sales and service business for over 20 years. 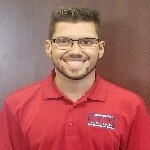 Tadd has a stellar reputation for taking great care of his customers and providing them with the vehicle that they want at a fair price. No hidden fees or surprises.